Home News trending The Big Miitomo Update Pays You My Nintendo Coins to Be a Fashion Designer!!! The Big Miitomo Update Pays You My Nintendo Coins to Be a Fashion Designer!!! 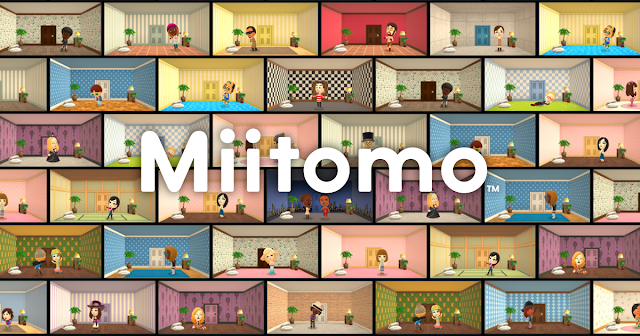 Image result for miitomo hd You may have forgotten about Miitomo, but Nintendo hasn't. 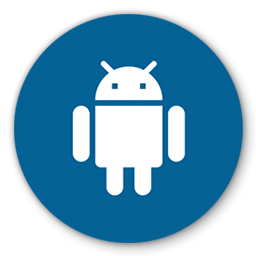 Today, it released a substantial update it hopes will lure new and former users back in. The changes amount to new ways to interact with other people. The Style Central area allows you to design outfits and submit them online, allowing other players to browse them and try them on (or buy the necessary items, if they don't already have them). You can share up to three outfits every day, and doing so earns you points through the My Nintendo rewards program. No Caption Provided You can now direct message anyone who is on your friend list, a process which Nintendo says doesn't present your message "in a boring old window." Instead, you can set your Mii's expression and choose to have either your main Mii or a sidekick deliver it. Sidekicks are another of the new features added in the update. You can have up to 100 of them, each with their own rooms and outfits. These play "secondary roles" to your main Mii, which apparently consists of serving as your own personal mail delivery person. You can now customize your Mii's room with posters and wallpaper (the latter of which can be themed around franchises like Mario, Zelda, and Metroid). These can be earned for free in the Miitomo Drop game or performing certain tasks in Miitomo proper. Alternatively, you can use Miifotos or photos stored on your phone as posters, but you'll need to pay 99 cents a pop for each of the eight poster spots. Two other areas of Miitomo are streamlined in what sound like positive ways. It now features a timeline that lets you see friends' answers, saving you the trouble of needing to speak to them individually to do so. There's also a new Answer Central hub where you can see public questions and answers, letting you interact with players other than those on your friends list. These largely sound like positive changes for Miitomo, though it seems unlikely to help it recapture the excitement that surrounded the game when it launched earlier this year. The company recently admitted Miitomo hasn't made much money, but it nonetheless plans to offer some kind of connection between it and its upcoming Super Mario Run. 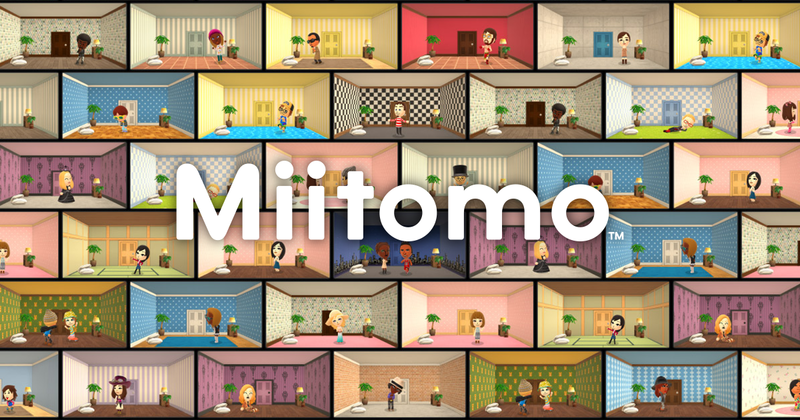 You may have forgotten about Miitomo, but Nintendo hasn't. 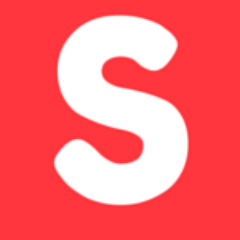 Today, it released a substantial update it hopes will lure new and former users back in. The changes amount to new ways to interact with other people. The Style Central area allows you to design outfits and submit them online, allowing other players to browse them and try them on (or buy the necessary items, if they don't already have them). You can share up to three outfits every day, and doing so earns you points through the My Nintendo rewards program. You can now direct message anyone who is on your friend list, a process which Nintendo says doesn't present your message "in a boring old window." Instead, you can set your Mii's expression and choose to have either your main Mii or a sidekick deliver it. Sidekicks are another of the new features added in the update. You can have up to 100 of them, each with their own rooms and outfits. These play "secondary roles" to your main Mii, which apparently consists of serving as your own personal mail delivery person. You can now customize your Mii's room with posters and wallpaper (the latter of which can be themed around franchises like Mario, Zelda, and Metroid). These can be earned for free in the Miitomo Drop game or performing certain tasks in Miitomo proper. Alternatively, you can use Miifotos or photos stored on your phone as posters, but you'll need to pay 99 cents a pop for each of the eight poster spots. Two other areas of Miitomo are streamlined in what sound like positive ways. It now features a timeline that lets you see friends' answers, saving you the trouble of needing to speak to them individually to do so. There's also a new Answer Central hub where you can see public questions and answers, letting you interact with players other than those on your friends list. These largely sound like positive changes for Miitomo, though it seems unlikely to help it recapture the excitement that surrounded the game when it launched earlier this year. The company recently admitted Miitomo hasn't made much money, but it nonetheless plans to offer some kind of connection between it and its upcoming Super Mario Run.